(Era of Wisdom) First, the alt media exploded with info about Merle Haggard exposing chemtrails/geoengineering when he passed away. Then, it was Prince: now we can add Vin Diesel and Chuck Norris to that list. This is an excerpt from Norris’ article. The full article can be found at this link. Several months ago, I wrote a column titled, “Why are geo-engineering researchers being stonewalled?” In it, I gave an array of evidence from scientists that geoengineering and, specifically, covert chemtrailing is taking place in the skies above us and unbeknownst to us. Geoengineering is the artificial modification of Earth’s climate systems through two primary technologies: Solar Radiation Management, or SRM, and Carbon Dioxide Removal, or CDR. CDR technologies include “bio-energy with carbon capture and storage, biochar, direct air capture, ocean fertilization and enhanced weathering,” according to Wikipedia. Many other scientists would say – as we shall see in a moment – intentional geoengineering. I know, because my wife, Gena, and I have seen it in the skies over our own Texas ranch. Long still calls the haze “a mystery,” but at the moment primarily blames air traffic exhaust and other aerosols as the most likely culprits of those particles. But is the origin of it all so unintentional and innocent? Or are there deliberate sky criminals who are also chemtrailing above us with other chemical agents? Long himself is puzzled how certain areas around the country like one in Oklahoma have significant sky whitening yet don’t get as much known air traffic. 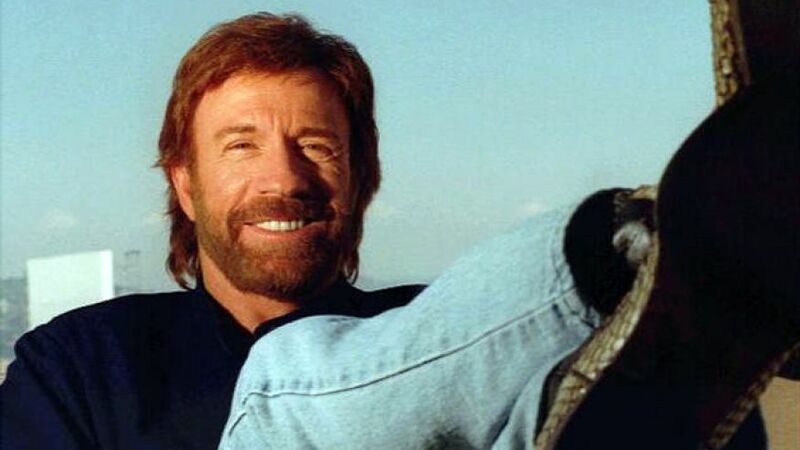 Although Chuck Norris aimed straight into the eyes of the elite and spat truth, the manner in which celebrities are speaking out is generally hushed, kind of carefully quiet. Vin Diesel recently posted a picture to Facebook apparently making a somber nod toward the chemtrail conscious public, crossing his fingers in the shape of a couple chemtrails behind him. The top comments praised his acknowledgment of them. “The topic of chemtrails, like many subjects, is very controversial. Understandably, one may be wary about accepting any so-called ‘evidence’. However, it appears that famous actor Vin Diesel may just be drawing attention to the presence of chemtrails in the photo below. The truth is, the consequences of not speaking up far outweigh the consequences of not holding on to some petty remnant of perceived credibility in remaining silent about this, and I think the celebrities with good hearts and minds know this. Some question whether Merle Haggard or Prince died of some illness related to chemtrail activity. That notion is caught in the burden of proof, and ultimately some have suspicion but no evidence. This theory seems to allude to the idea that specific individuals may be targeted by chemtrails. Why would the idea of specific individuals being targeted by toxic aerosols be implausible? The military sprayed San Francisco with harmful bacterial agents in the past, sprayed aerosols can be used for various purposes. My own mind began to theorize about this when on March 15th, my area was decimated by chemtrails, and one that went directly over my house in Sacramento appeared to “change gears” in the sky, switching from a thicker plume to thinner one right after it went overhead. A video of that can be found here, and below is a screencap. However, I doubt I am important enough to be targeted. This is an anecdotal observation, but nonetheless one that should make any thinking mind turn its gears. The best we can do, is every single thing we can possibly do: talk to everyone about geoengineering, point it out in the sky every day. The worst thing we can do is give up. Our ancestors did not survive incomprehensibly difficult conditions to hand us this world on a silver platter, only to have us indulge in mindless comfort until the day it all ends forever. No, we fight. Every single inch we are given to wake people up, let’s stretch that into a million miles: let’s extend our poisoned fists forward and march toward our right to live until the death, just like our ancestors did for us. This article (Growing List of Celebrities Speaking Out About Chemtrails/Geoengineering: Chuck Norris, Vin Diesel) is free and open source. You have permission to republish this article under a Creative Commons license with attribution to Era of Wisdom.org. 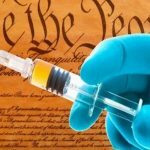 NextGardasil: The HPV vaccine and our new reality!